Updates | Lipstick & Poison. I know it’s been a while since I’ve posted about store releases, but I’ve been keeping super busy! 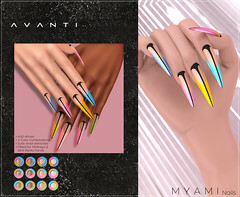 Check out my recent releases below! My XIA bodysuits will be at AnyBODY until the end of this month! 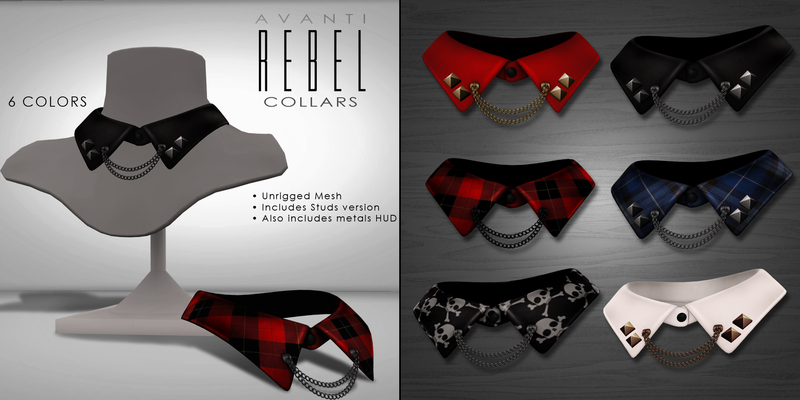 These previous releases are now all at my Mainstore! New @ Nar Mattaru: Classica Tattoos! Jade Glazner has been a seriously busy bee! 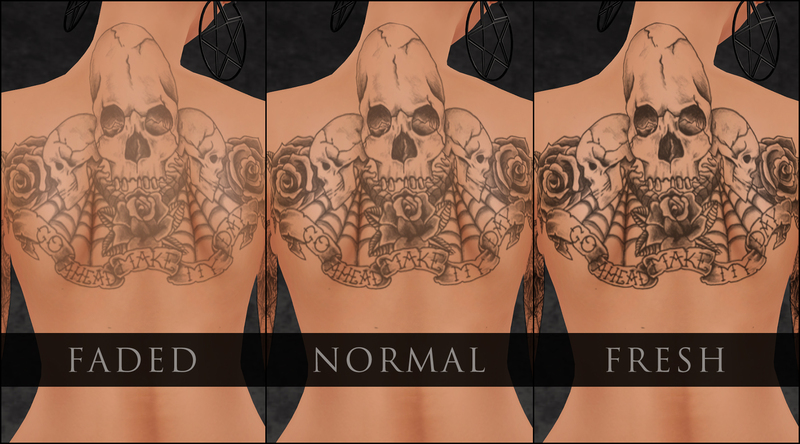 Not only is she releasing something amazing for the upcoming anniversary round of Suicide Dollz, she just released these gorgeous tattoos in her mainstore! 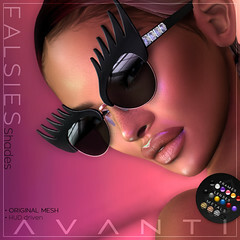 They’re available in-world and on the marketplace, and come in Faded, Normal, and Fresh intensities. All intensities come in system tattoo and clothing layers, including a head tattoo, which is awesome if you like to wear shaved hairstyles! They’re all on her new master hud with the exception of TMP. If you aren’t familiar with TheMeshProject, their appliers come on their own installer HUDs in order to use TheShops’ ‘Style Mode’.